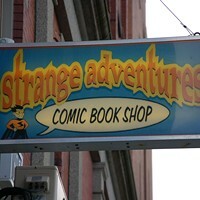 This year Strange Adventures reached across the harbour to start up a store in Dartmouth, at 101 Portland Street. 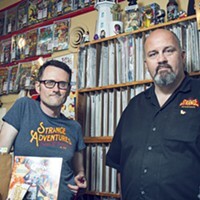 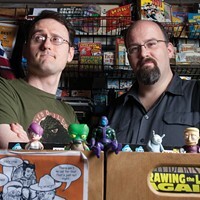 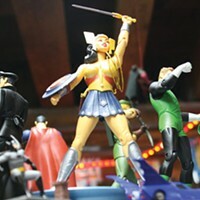 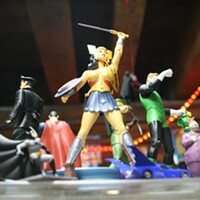 It carries much of the new stuff and toys that you’ll find at the comic emporium’s Sackville Street location, with an added emphasis on classic and back-issue comics. 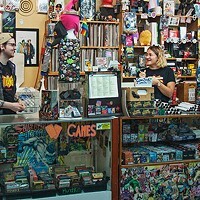 A new location is a good thing, as anyone who collects comic can attest, they really start to take up space.